Missed a sermon or cannot remember part of one? Not a problem. LCC 1-20-19 Worship from Lutheran Church of the Cross on Vimeo. From Series: "God of New Beginnings"
New beginnings are possible, no matter how broken, devastated, or crazy someone’s life may be. God can do amazing things in the most unlikely circumstances. 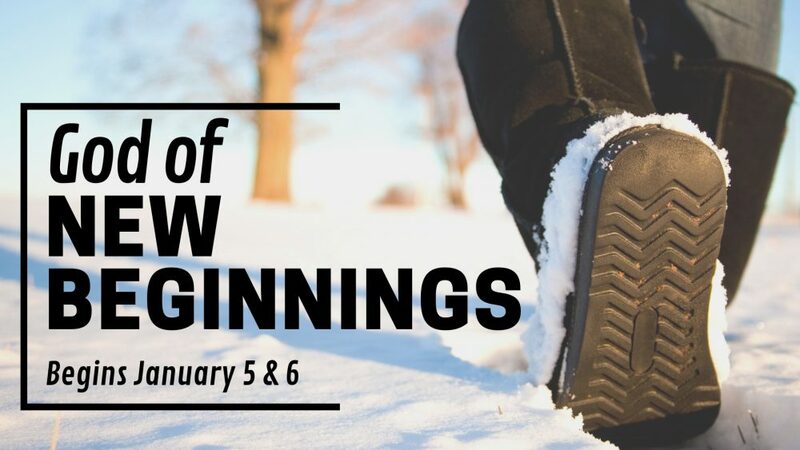 Get to know the God of New Beginnings. More From "God of New Beginnings"